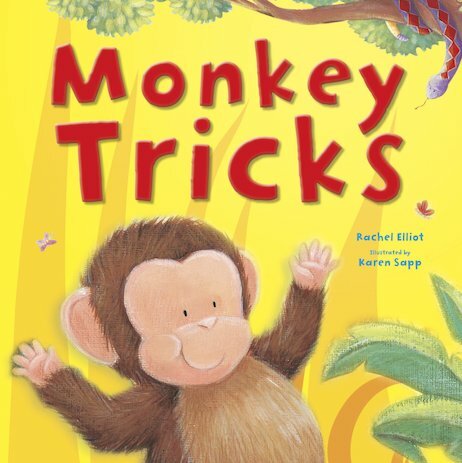 Little Monkey loves to play cheeky tricks on all of his jungle friends. But do Little Monkey’s friends feel quite as thrilled about his games? Come and see what happens when mischievous Little Monkey gets a startling surprise – and learns how to play nicely! A fun-filled picture book with an important message about friendship and consideration.